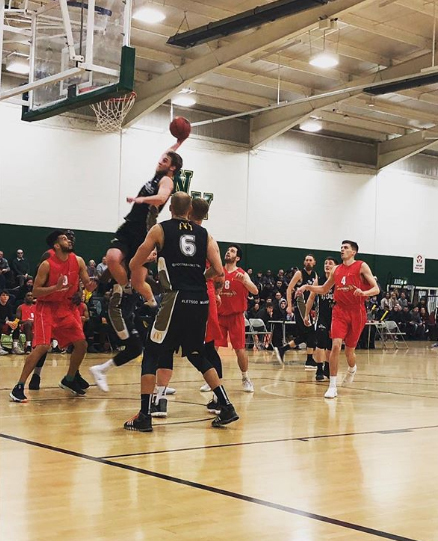 Hoods take on Thames Valley Cavaliers on Sunday at 11.00am at the National Basketball Performance Centre, Kirkmanshulme Lane, Manchester, M12 4TF. Tickets are available on the door, priced £10 for adults, £5 for children and concessions. Every game will be streamed live on the NBL Facebook page with the links going live as the teams warm up before each match. The NBL Twitter and Instagram pages will be updated across the weekend with links to stats, streams, scores and more.